She was right. Boring takes on an entirely new dimension in Fairy, Texas. Margo Bond Collins is the author of Legally Undead, first in an urban fantasy series coming in 2014 from World Weaver Press (http://worldweaverpress.com/), Waking Up Dead, first in a paranormal mystery series from Solstice Publishing (http://www.solsticepublishing.com/), and Fairy, Texas, a YA paranormal romance series (also from Solstice). She lives in Texas with her husband, their daughter, several spoiled cats, and a ridiculous turtle. She teaches college English online. 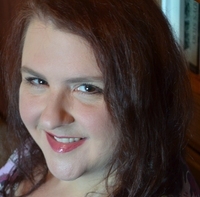 She loves paranormal fiction of any genre and spends most of her free time daydreaming about vampires, ghosts, zombies, werewolves, and other monsters. 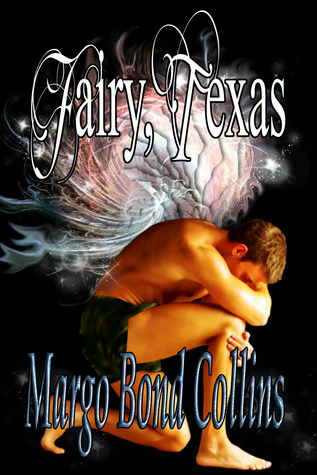 I am organizing a one month tour for the Young Adult Paranormal Fairy, Texas by Margo Bond Collins . The tour is scheduled from March 3rd to April 3rd. Posts during the tour will consist of reviews, book excerpts, interviews, guest posts and promotional posts. Laney sounds like an interesting character! Thanks for sharing!